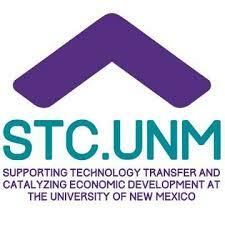 New Mexico Biotechnology & Biomedical Association » The BioScience Center has office space for rent!! 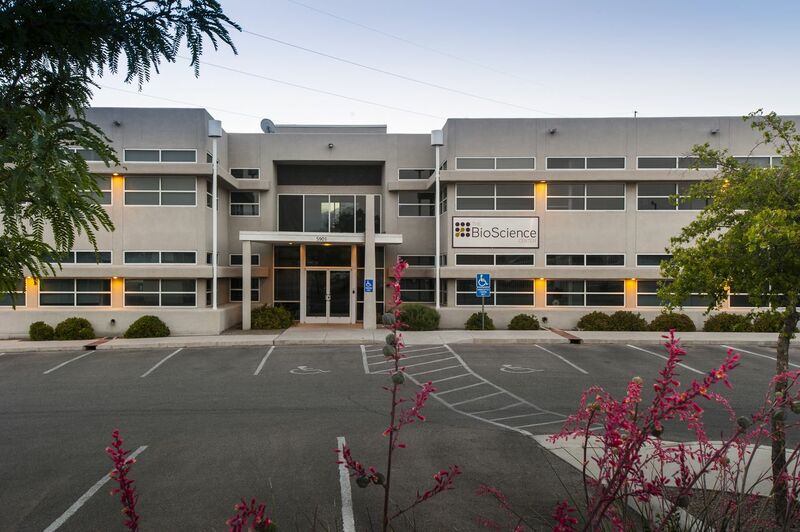 NMBio Marketplace ListingThe BioScience Center has office space for rent!! The BioScience Center, NM’s only privately run incubator for startups in biotech and life sciences has office space available for rent. Our 19,500-sq-ft. facility includes shared reception, IT infrastructure, conference space, and access to our group purchasing contracts. Residents are entitled to 24/7 access to the building; use of the conference and board rooms; listings on our website, promotional materials and social media sites; and use of our mailing address, a mailbox and package acceptance; and more.